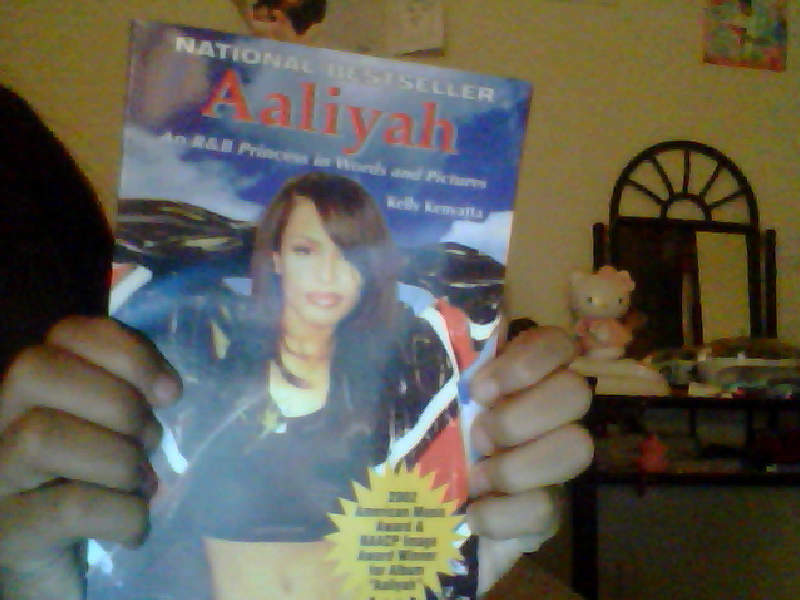 My Aaliyah book came!. . HD Wallpaper and background images in the Aaliyah club. This Aaliyah photo might contain coffee break, tea break, newspaper, paper, magazine, tabloid, rag, alcohol, booze, drinks, and liquor. congrats! u got it from ebay ?